Susan Johanson is an Administrative Technology instructor in the Medical Administrative Specialist and Electronic Health Information Management programs. She began teaching at DCTC in 1990. 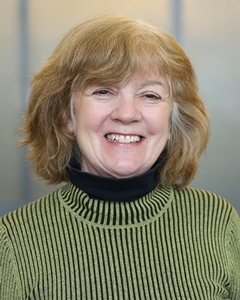 The 2001 DCTC Teacher of the Year, Susan accrued extensive industry experience during her career, having worked at the University of Minnesota, Twin Cities, HealthPartners in Minneapolis and St. Marys Hospital in Rochester, Minn. Working with a diverse population of students and her great faculty colleagues is the best part of her job as a DCTC instructor.